With RE/MAX you find your home all over the world! The following properties are an updated list of Property for Sale or Rent in Saudi. These properties are carefully chosen by our associates and indicate various types of accommodations and budgets to suit all needs and requests. We can guide you accordingly upon your request. 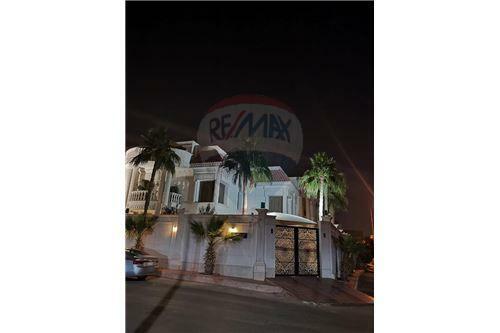 Our agents are professionally trained to answer any questions you may have about and purchasing a property with RE/MAX Saudi. Our advanced searching tools helps you to find homes,villas,apartments, houses in Saudi or anywhere in the world .